Why Economics? Economics is one of the most versatile majors, which allows me the ability to explore many different career paths. After being introduced to an economics class in high school, I realized that this major is perfect for all of the possible career paths I was considering. Economics is more than just graphs and theories, since it can also be applied to understand why things are the way they are. Bio: Pooja is a junior majoring in economics with a minor in business. Initially pursuing a career in financial journalism, she was involved in leadership at The Daily Illini. Now, she's leaning towards a career in financial services and analytics but is hoping to pursue an MBA after working for a few years. She is from Bartlett, IL, but hopes to move and work in the east coast. Why Economics? Economics influences a variety of fields. With combining math and analytical skills, economics is used to directly impact the world. Using both analytical and interpersonal skills in economics makes it the best career path for me. Bio: Ashley is a junior majoring in economics and minoring in leadership studies from Algonquin, Illinois. 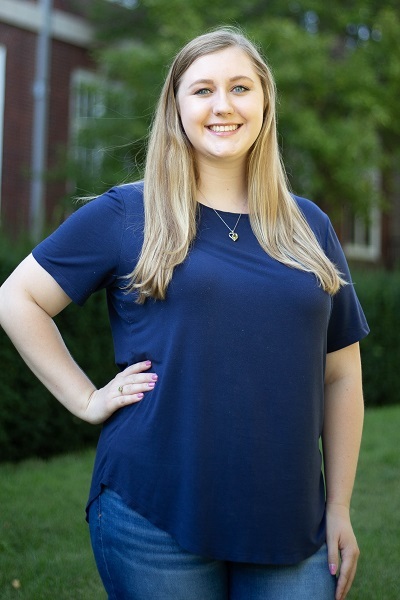 While at Illinois, Ashley has been involved in the Student Alumni Ambassadors and has held multiple officer positions in Alpha Omega Epsilon, currently serving on the executive board. She is looking forward to pursuing a career in consulting upon graduation. Why Economics? Once I took my first economics class I knew I could apply these skills in fields ranging from business all the way to political science. In an every changing job market, an invaluable skill is problem solving and economics teaches you how to do this in a dynamic way. Bio: Ashley is a senior from Chicago, IL who is majoring in Economics. She discovered her passion for Econ after becoming a TA for Econ 303. However, this summer she explored her interest in retail as she interned at Kohl's Corporate. 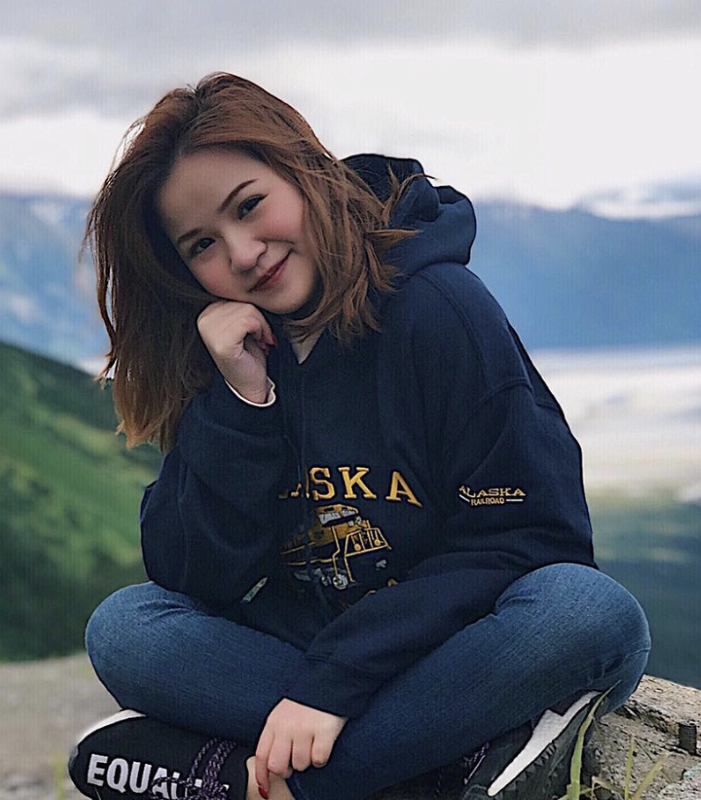 While Ashley also has interests in consulting, financial services and banking, she looks forward to where her career path will take her after Graduation in May 2019. Why Economics? I chose to study Economics for its broad applicability. I wanted to learn about how people made decisions given different parameters and to analyze how each decision could potentially develop an economy and drive progress. It always fascinates me how every economical choice we make the impact all of us daily. 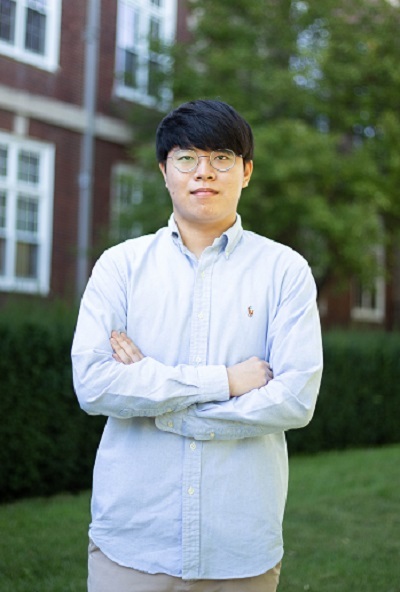 Bio: Jong Bum (Eric) is a junior majoring in Economics and Statistics and minoring in Informatics. He was born in Seoul, South Korea, but grew up in Georgia. He serves as an Illinois National Guard while he is in school. Eric is pursuing a career path in data analytics. Why Economics? Economics is a subject without solid practical skills, but it teaches me to think and solve problems from different angles. 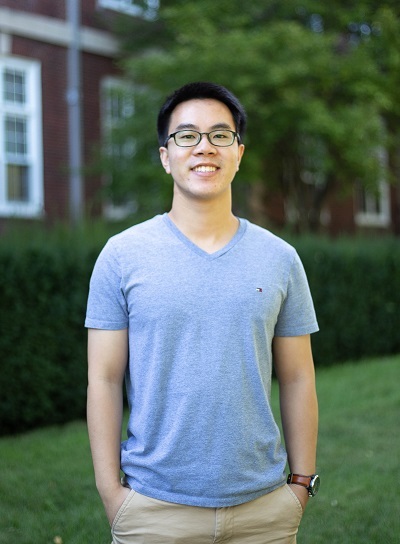 Bio: Junpeng (Jimmy) is a senior majoring in Economics and minoring in Business and Informatics. He is from Guangzhou(Canton),China and he is trilingual (English, Cantonese,Mandarin) and is expecting to graduate in May 2019. He is interested in Finance but learning Economics as an analytical mindset. Why Economics? Economics is the theory behind every choice we make in this world, and I believe it is important to understand the theory of any choice (for example) a company or bank makes to make decisions with given data. 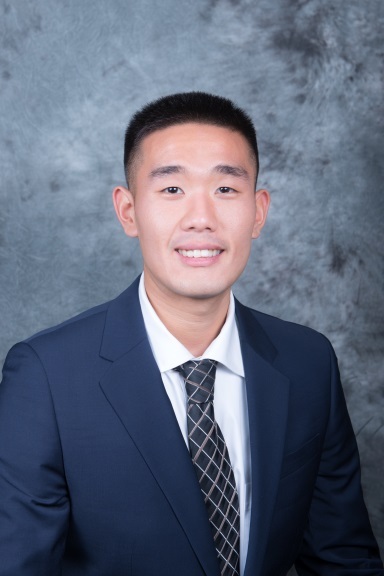 Bio: Jonathan is a junior studying Economics, and pursuing Statistics, from Seoul, South Korea (born in CA though). He is interested in the finance market and data analytics. Why Economics? Out of all the classes I took in highschool, there was no class I found more interesting than economics. It has a personal connection to a lot of people and I hope some day to educate people on the great things it does for the USA. Bio: Joe is a sophomore who plans to graduate in May of 2020 with a degree in Economics and two minors in Business and Statistics. He hopes to work in an investment banking firm in New York once he graduates. Joe is from downtown Boston and enjoys volunteering at local organizations as well as working during his summer. He enjoys playing basketball and football in his free time! Why Economics? I have always been interested in data science and analysis. 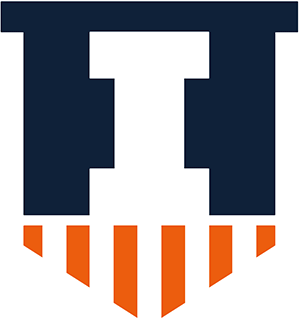 The economics and statistics courses I have taken at the U of I have helped me become a better data analyst. The best part about economics is that it is a versatile major that prepares one for careers in finance, consulting, data science and government policy. A better understanding of economics can enable one to shape the market, economy and create policies that directly impact people’s lives. Bio: Sri Nikita Mamidi is a junior majoring in Econometrics and minoring in Statistics. She is from Hyderabad, India. After her graduation she plans on taking up a job as an Economics analyst or consultant. After a few years of gaining the required skills in various aspects of business, she plans on setting up her own Start up. In her free time she likes to hang out with her friends, play badminton and watch basketball. Why Economics? Economics is everywhere in the world, and being able to understand Economics allows us to view the world with a new perspective. 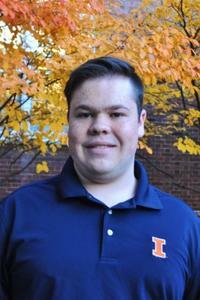 Bio: Ivan is a junior from Plainfield, IL who is majoring in Economics and pursuing a double major in Statistics. He is also involved with ALPFA, Econ Club, and Illinois Economic Consulting and has completed the Start Advisory internship at PwC this past summer. Why Economics? I decided to major in economics after taking my first course in high school where I fell in love with the subject. I enjoy studying economics because it allows me to combine analytical and mathematical skills into one subject matter. I also enjoy the challenges that can be posed with studying various data sets. Bio: Natalia is a junior, majoring in Economics and Political Science with minors in Spanish and Business. In addition to learning Spanish she is fluent in Polish. 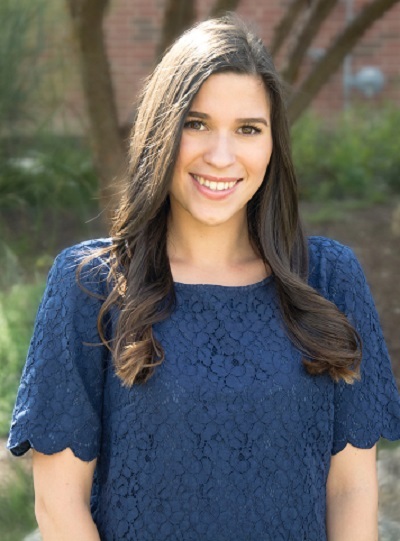 On campus, Natalia is involved in the Economics Club, Illinois Student Government, and a social sorority (Alpha Delta Pi). 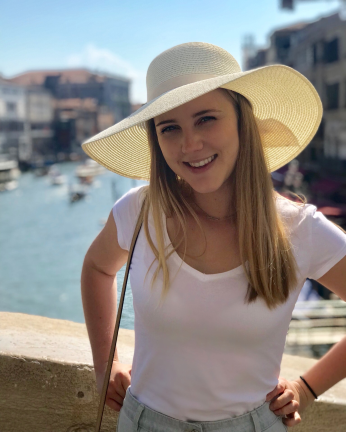 After graduation she hopes to find a career which will encompass all of her interests as well as provide her the opportunity to utilize the analytical skills she has acquired during undergrad. Why Economics? I chose to study Economics because of the various opportunities it will allow me to explore after graduating. The combination of math and analytical skills that this major provides me with allows me to gain a new perspective on how every decision matters. Bio: Vandana Ravi is a sophomore majoring in Econometrics and Quantitative Economics with a minor in Infomatics. 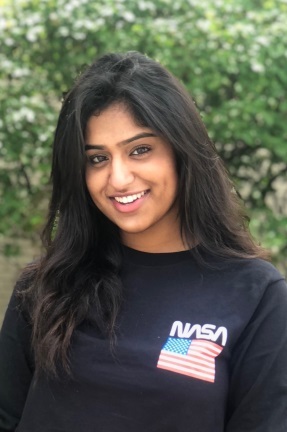 She is from Naperville, Illinois and has been an active student on campus her past three semesters. 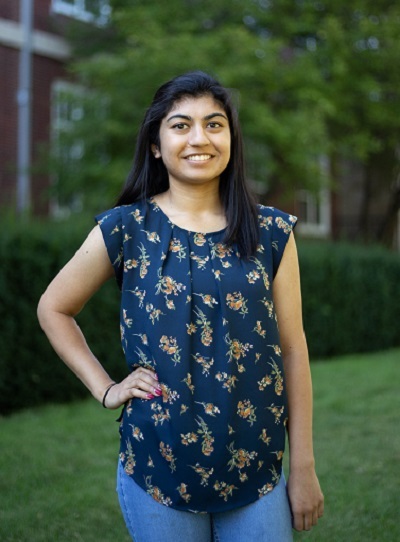 She hopes to explore more about her interests in the field of Econometrics by taking more upper level courses throughout the rest of her time at UIUC. 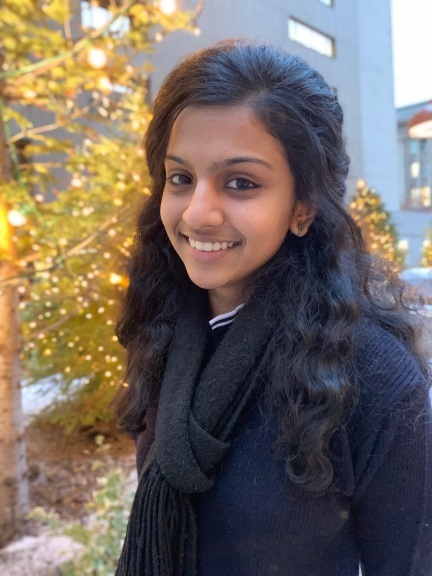 She hopes to pursue a career in data analytics or consulting after graduating in the Fall of 2021! Why Economics? Economics is a subject that can be a fundamental subject for many other subjects. I like the fact that being an Economics major allows me to wear various hats like consultant, professor, marketing manager, CEO, financial Analyst, Data Analyst, Banking official and many more! The potential to diversify in this field is plenty which is why I chose Economics. Bio: Ruchira is a sophomore majoring in Econometrics and Quantitative Economics. She is interested in data analysis. Furthermore, she wants to gain maximum work experience as possible before she graduates. Besides her academic interests, she loves to sing, play the keyboard and write poetry in her free time. Why Economics? While my planned career path has changed, and changed, and changed again, I've always had one end goal: to make the world a better place and to improve the lives of others. I really don't think there is a better way to do this than using economics. Over a billion people in third world countries have been lifted out of poverty in the last 20 years due to increased economic activity around the globe, but there's still a lot of work to be done, both around the world and near my home in Chicagoland. I hope that one day I can help bring the next billion people out of poverty. Bio: Michael's a rising junior majoring in Econ with a minor in Statistics. Hailing from Evanston, Michael is a die-hard Chicagoan, and hopes to move there when he graduates in May 2019. He plans on entering a career in consulting once his economics degree is completed, and will pursue an MBA at some point in his career. 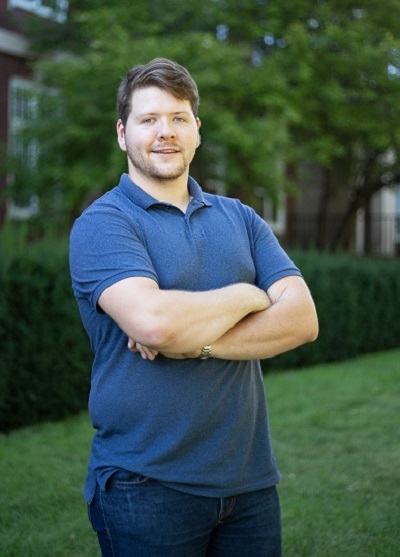 Down in Champaign, he works at the Econ Department's Alumni Relations and Outreach office as an Undergraduate Intern, and is a member of two University RSOs: Star Course and Illinois Beyond Coal. Besides Econ, Michael has another passion: music. He's almost always doing something music related, whether it is playing guitar, going to concerts, or just listening to the latest releases. He also loves the winter and slacklining, especially when he's slacklining in the winter. Why Economics? In high school I was drawn to economics through taking Macro, and I loved seeing how different countries interacted with and influenced each other. Since then, I believe Economics is great real life application of Mathematics. 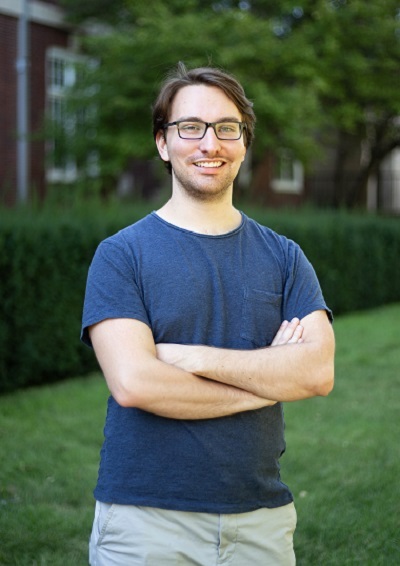 Bio: Daniel is majoring in Quantitative Economics and Econometrics with a minor in Computer Science. Born in Elmhurst, Il Daniel grew up playing Trombone and spending most of his time at the pool for swimming and water polo, and continues to do so at college. 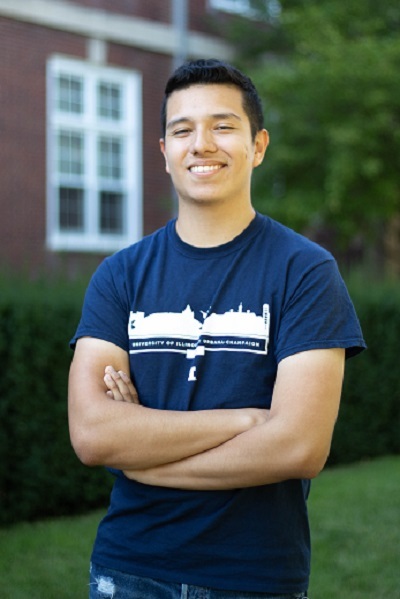 At U of I, Daniel is pursuing a career path in data analytics or financial planning and is on track to graduate in Spring 2020. Favorite Economics Classes & Instructors: Introduction to Macroeconomics (Econ 103) with Petry and Environmental Economics (ECON 210) with Ando. Why Economics? With interests in leveraging the wealth disparities, inequalities, and gross violations of human rights in my home country, Thailand, I believe that a background in Economics is valuable. Economics is such a versatile field with endless career paths. I have always had interests in various fields, and Economics can definitely help me explore them all! Bio: Mye is a junior majoring in Economics and Industrial-Organizational Psychology. She is an international student from Thailand, and has taken part in and founded several foundations back home. Her academic interests include environmental economics, poverty alleviation, and developmental and labor economics. She spends a lot of her free time traveling, binge-watching dramas, and looking into fashion. Why Economics? Nash equilibrium leads me to the economic world. I was interested in economics when the first time my high school teacher showed me that how game theory works in real world. I decide to major in economics since economic theories can be used in every part of our life and I believe I could make better choices for myself through studying of economics. Bio: Shangya is a junior student, majoring in Econometrics and Quantitative Economics and minoring Statistics. She is an international transfer student from China and expecting to graduate in May 2020. Besides her academic interest in game theory, she is also interested in media since she has been broadcaster and voice actress for many years.